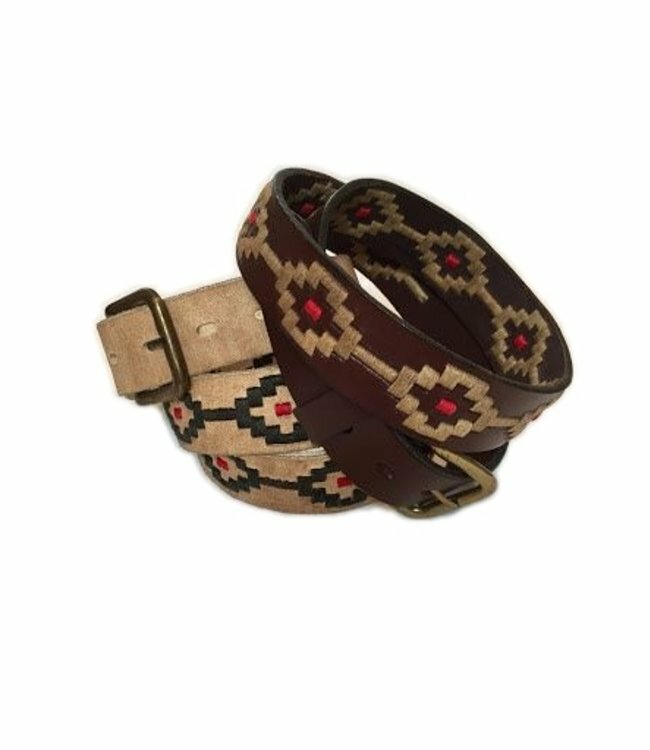 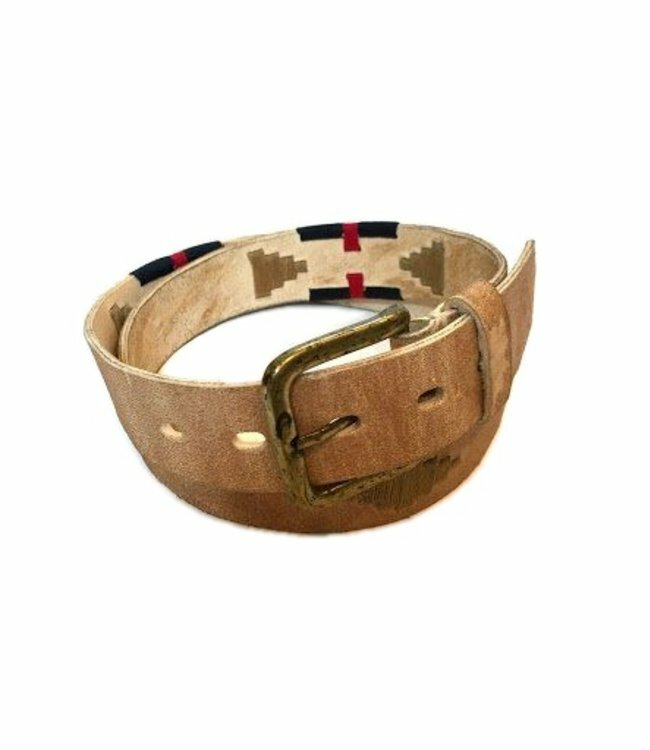 Hand stitched in Argentina - Premium quality leather - Wax-dipped thread - Nickel free buckle - 3.3 cm / 1.3 inches wide Read more..
Our red, chalk, blue and green belt looks stunning with denim, black or white jeans. 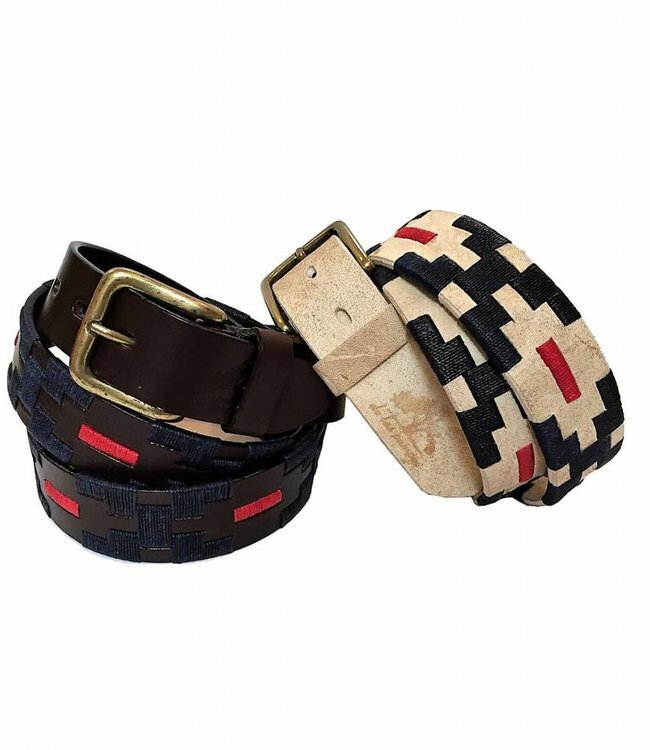 A true all-rounder all polo style belt. 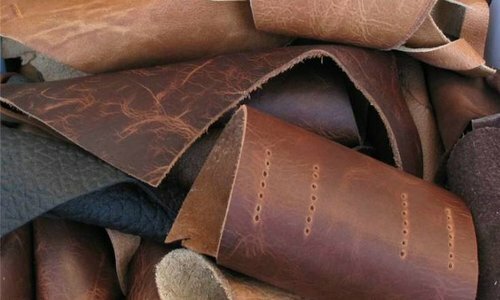 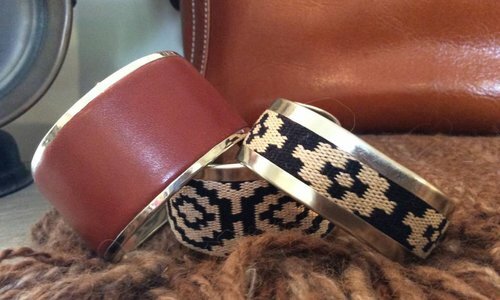 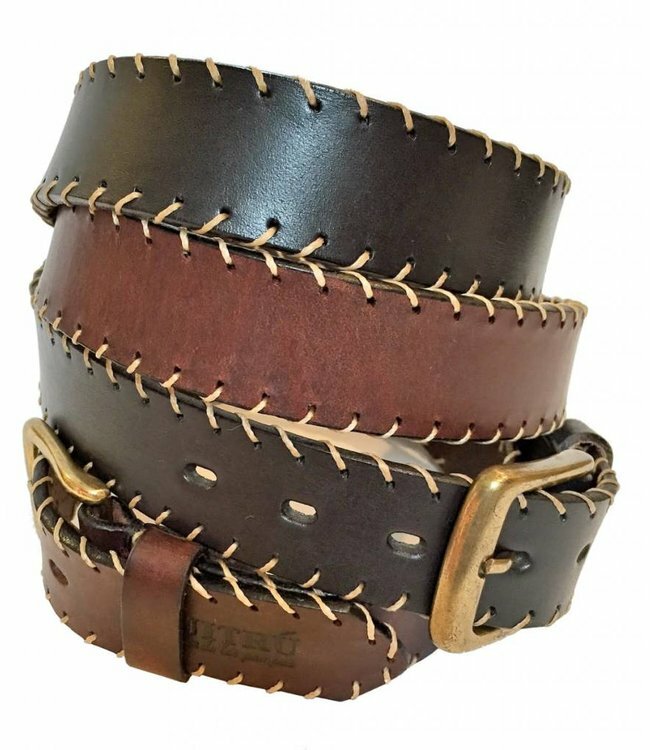 Both in brown leather and rawhide, your choice. 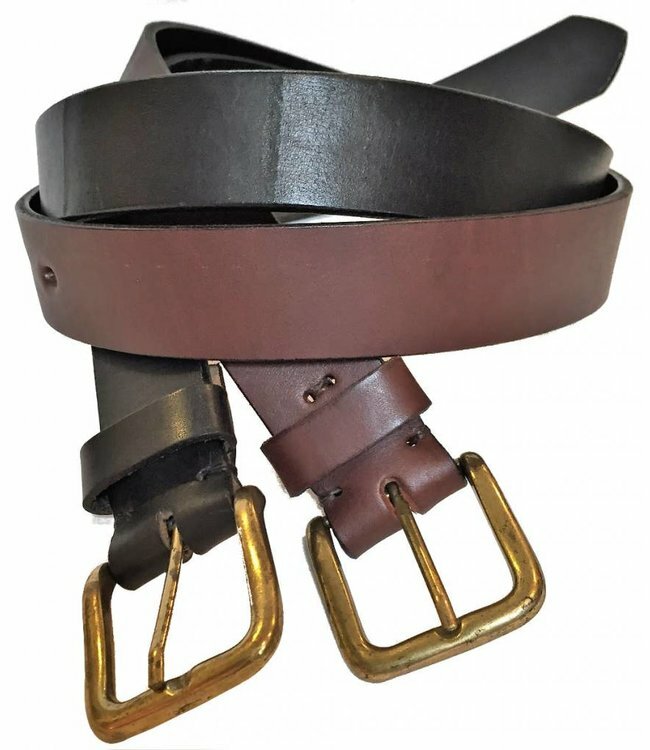 Please use our size guide to try and get the best fit for you. 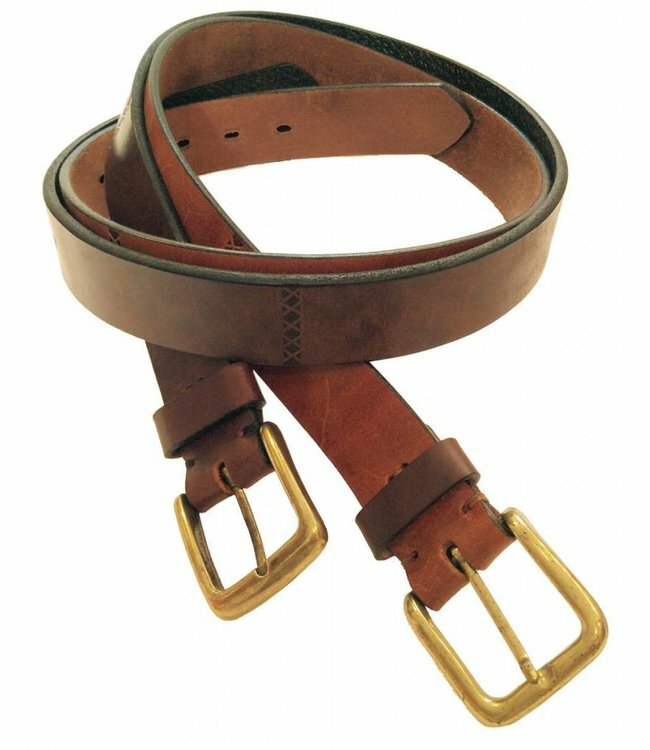 Handmade in Argentina - Premium quality leather - Nickel fre.. 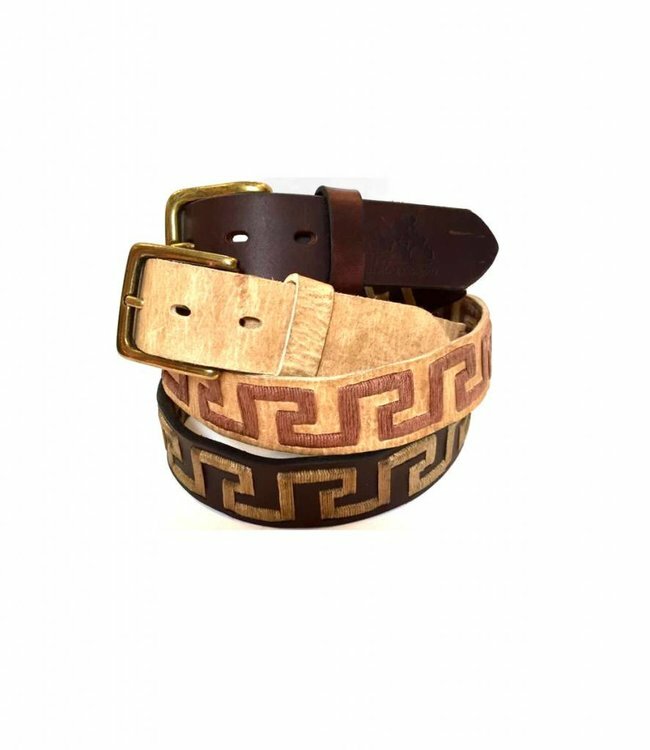 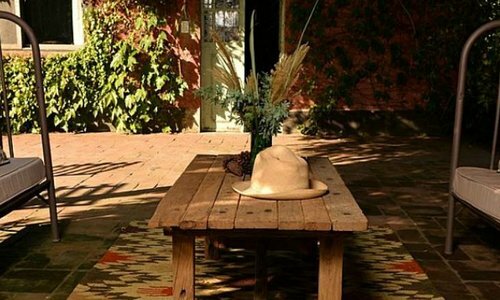 This belt is very popular, it has it all, traditional gaucho..
''Greek Key'' 100% Argentine Leather Embroidered Polo Belt w..
''Bravo'' 100% Argentine Leather Embroidered Polo Belt with ..
Hand stitched in Argentina - Premium quality leather - Wax-d.. 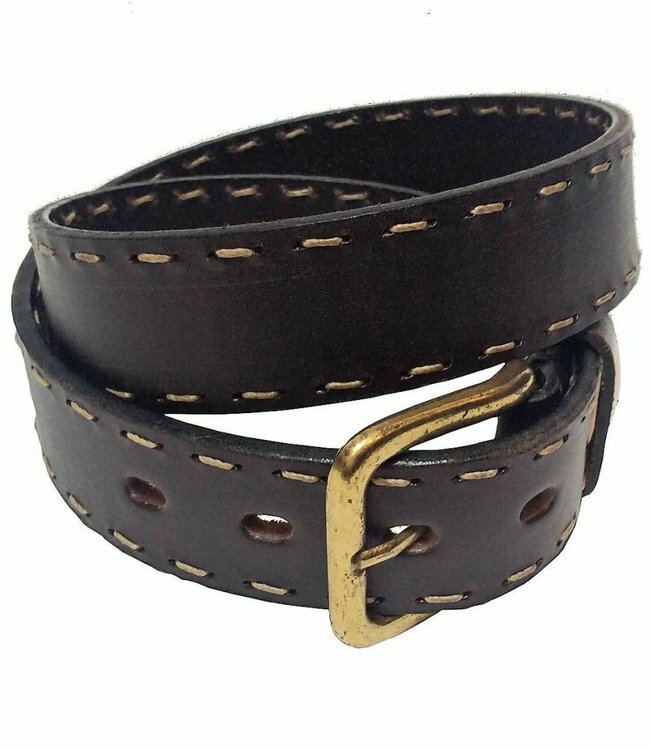 Handmade in Argentina - Premium quality leather - Nickel-fr..